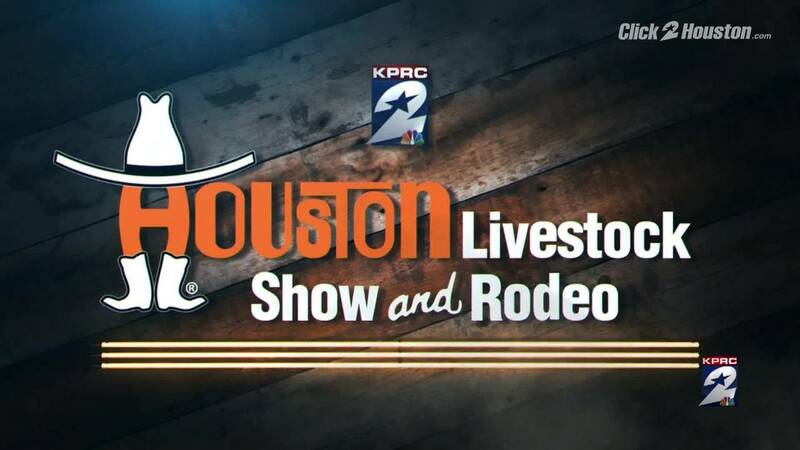 HOUSTON - The 20-day Houston Livestock Show and Rodeo came to an end Sunday. The 2018 rodeo presented a new stage for concerts at NRG Stadium, which this year opened and closed with shows by Garth Brooks and had nearly 2.5 million people in attendance. The Houston Livestock Show and Rodeo Champion Wine Auction totaled $2,431,041. More than 365,000 Oreos were fried. More than 125,000 turkey legs were purchased. More than 80,000 funnel cakes were purchased. Nearly 30,000 barbecue sandwiches were purchased. More than 45,000 tamales were purchased. Houston Livestock Show and Rodeo and entertainer merchandise sales reached more than $3.4 million. Nearly 75,000 items with the Rodeo’s logo went home with fans. A record of more than 2.7 million rides were enjoyed at the carnival. It took 350 truckloads of equipment to build the carnival. Sixty-four semitrailers full of plush toys were brought to the carnival. The top five rides in the carnival were La Grande Wheel, Skyride, Windstorm, RaveWave and Crazy Coaster.